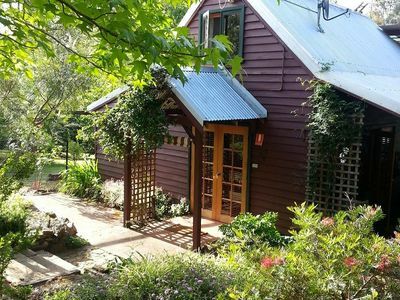 Poppy's Place, Retro Cottage Nannup. 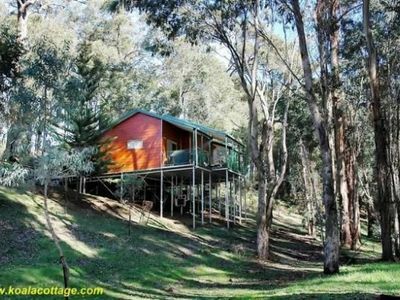 Quaint Gumnut Cottage. 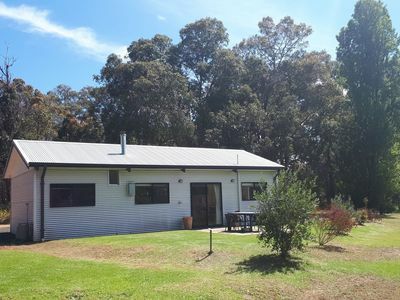 Views over river to country side adjoining forest. 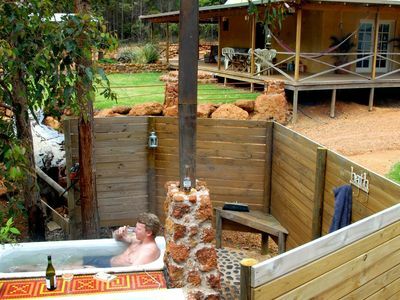 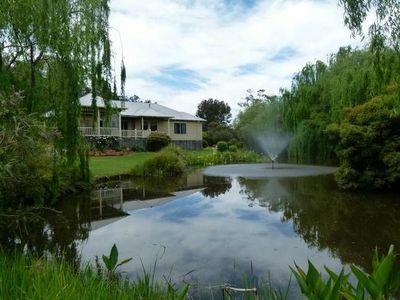 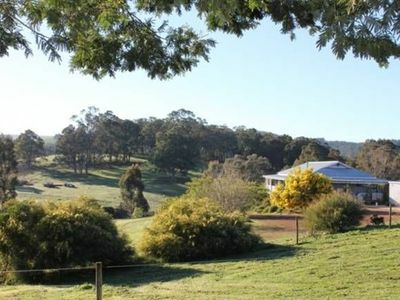 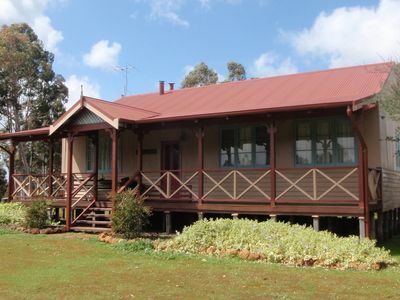 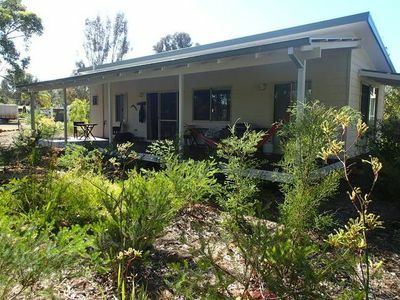 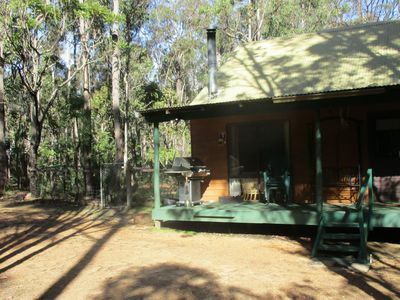 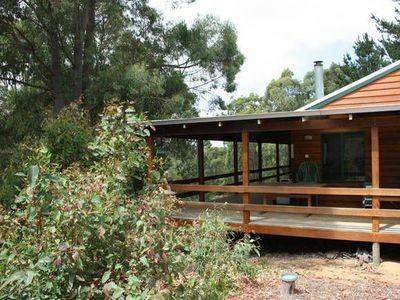 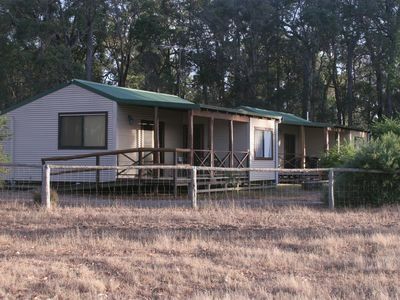 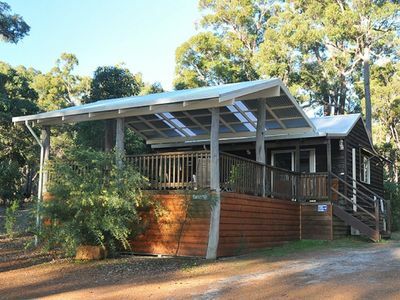 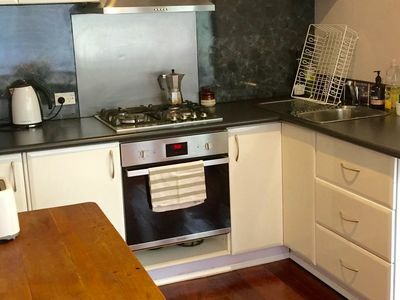 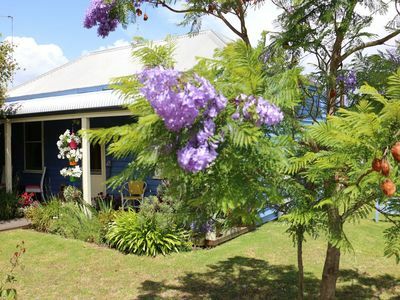 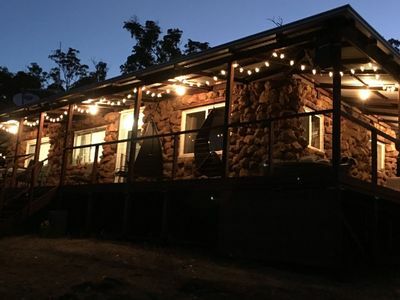 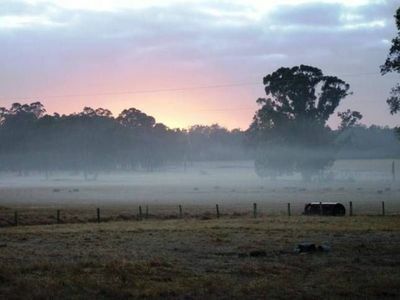 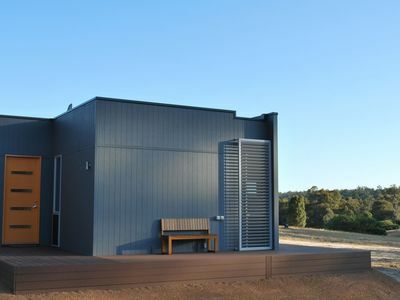 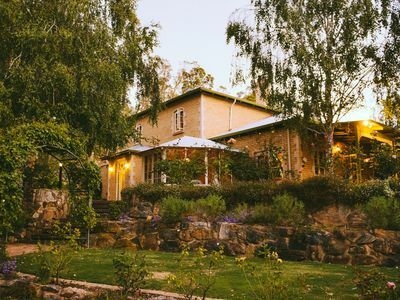 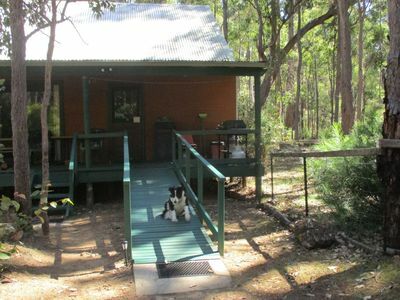 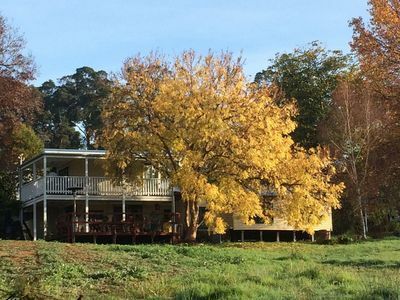 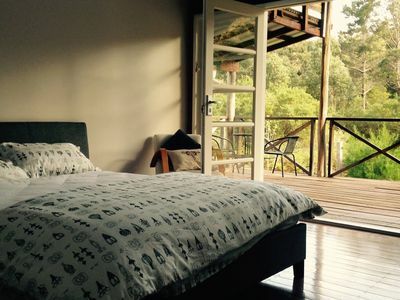 From holiday cottages accommodation to chalets, you'll find great accommodation for your stay in Nannup! 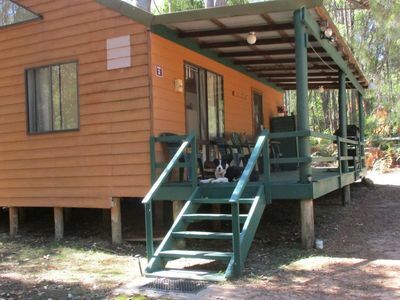 Get great bargain accommodation packages for your accommodation in the Nannup area of South West in WA with Stayz.